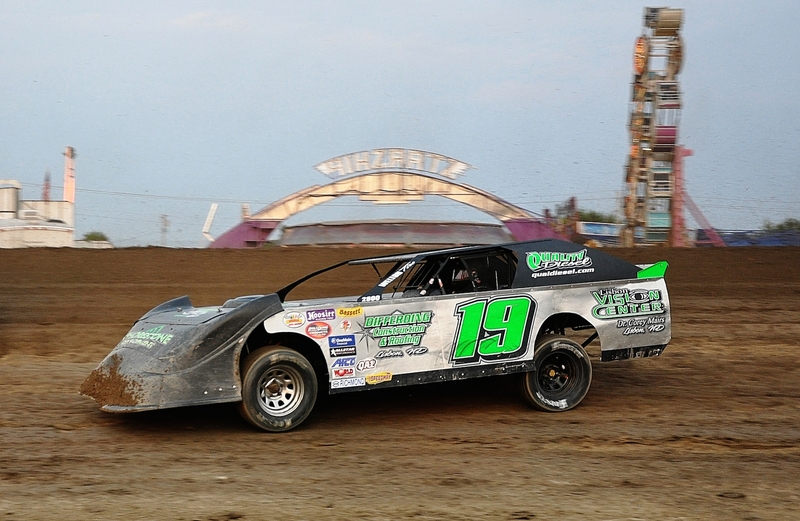 Out of all the heart-dropping automobile racings, dirt racing could very well be the most fun. Dirt racing was put on the map in the 1920s and it was based on horse racing. 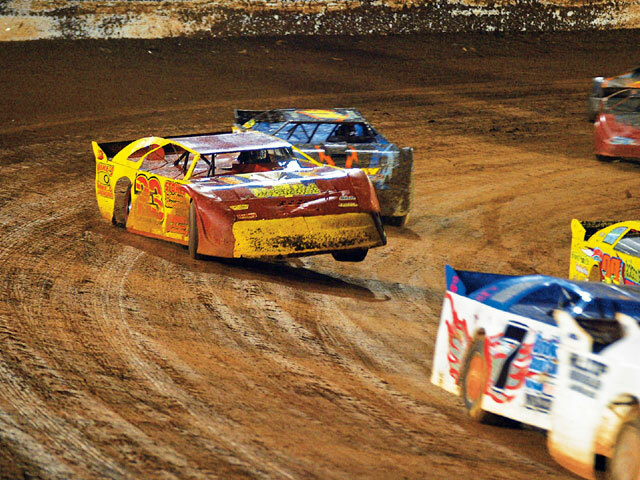 Nowadays, dirt racing is becoming more and more popular, with over 1,500 tracks around the United States only. 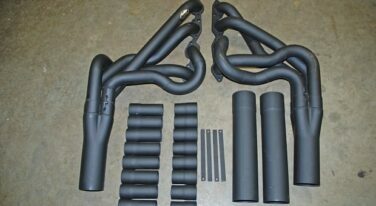 There are various forms of dirt tracks, as well as even more types of vehicles to dirt race with; some are custom, some are stock, and others are built specifically for dirt racing. If you are looking to get into an adrenaline-filled activity, dirt racing can provide just that; however, before you drive your car to the track, there are plenty of things you need to know about the heart-racing sport. Dirt racing comes in a wide variety of shapes and forms, but most tracks are a quarter-mile, three-eighth mile, one-third mile, half-mile, and some are one-mile; there are always exceptions, and some paved dirt tracks can be even longer than a mile long. Out of all the heart-dropping automobile racings, dirt racing could very well be the most fun. Dirt racing was put on the map in the 1920s and it was based on horse racing. 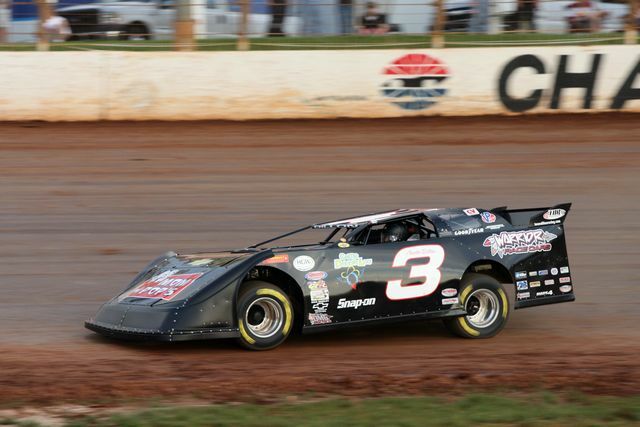 Nowadays, dirt racing is becoming more and more popular, with over 1,500 tracks around the United States only. 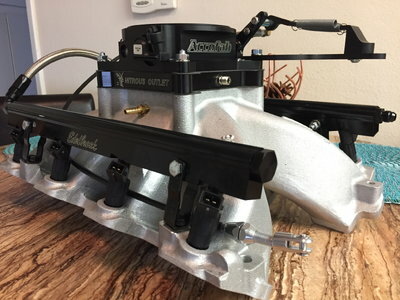 There are various forms of dirt tracks, as well as even more types of vehicles to dirt race with; some are custom, some are stock, and others are built specifically for dirt racing. 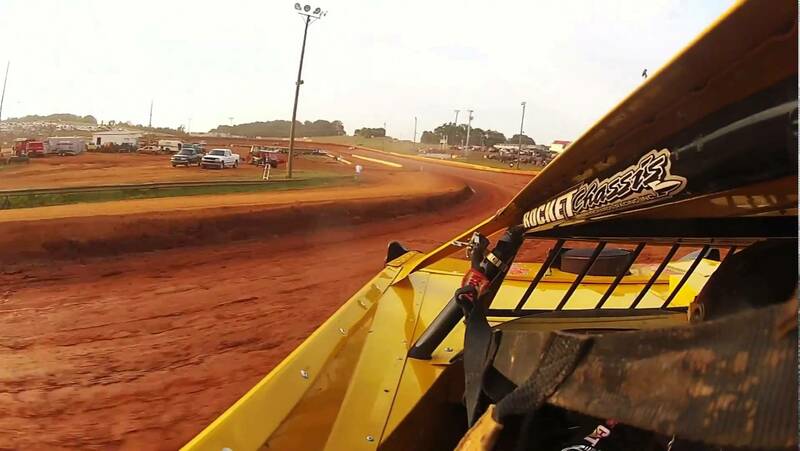 If you are looking to get into an adrenaline-filled activity, dirt racing can provide just that; however, before you drive your car to the track, there are plenty of things you need to know about the heart-racing sport. 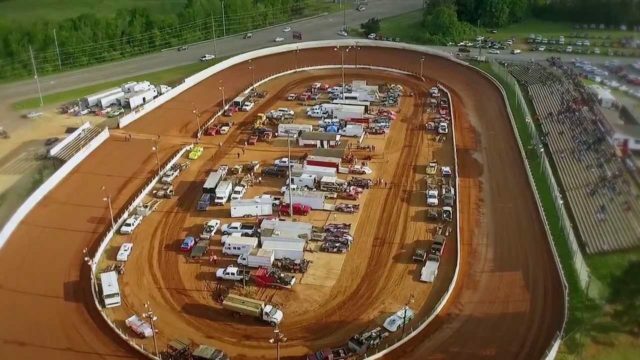 Dirt racing comes in a wide variety of shapes and forms, but most tracks are a quarter-mile, three-eighth mile, one-third mile, half-mile, and some are one-mile; there are always exceptions, and some paved dirt tracks can be even longer than a mile long. While you’re in your garage preparing your vehicle for a fun day of dirt racing, the track employees are preparing the track for the very same day of racing. The first thing that has to be done on the dirt track is to try and eliminate as much dust as possible, simply because it is neither fun for the audience, nor is it safe for the racers to be surrounded by large clouds of dust. 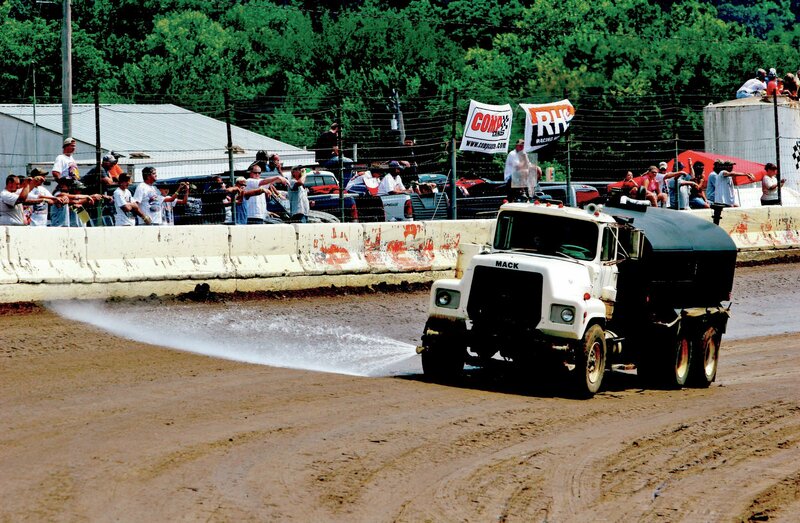 Spraying water on the track can make the dust harden; however, the water has to be moderated, because too much water will make for a muddy track, which can be quite dangerous. The goal is to make the ground moist, but not create puddles of water. After the grounds get moist, a grader is then used to level it as much as possible. Dirt racers can reach speeds up to 100 mph, and an uneven ground could be a recipe for disaster. Sometimes the grader that levels the ground will have a water nozzle on the front, so it can spray the ground, then level and compact it tightly. Some places choose to leave their tracks as natural as possible, which also makes for fun races; however, as the competition rises and the races become more professional, the tracks are prepared well to ensure everyone is safe, including the audience. Racing on a dirt track requires some knowledge, and your car won’t handle the same as it does on dry pavement. 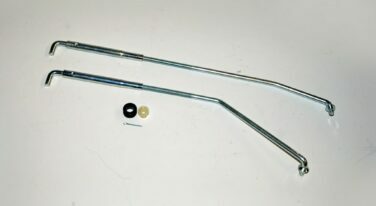 Before you attempt a lap on the dirt track, there are some techniques and tips that could help you have more fun and reduce your chances of spending the next few paychecks on fixes. 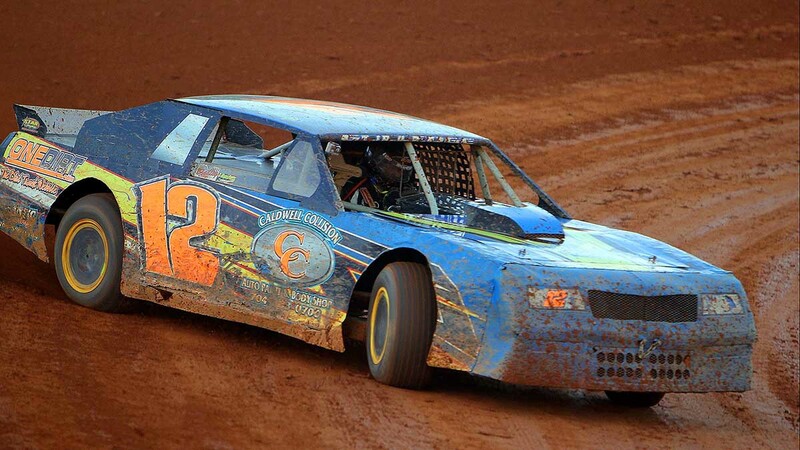 The very first thing a novice dirt race driver has to be careful with is the speed. Your car can go much faster than it should, and speed isn’t everything on a dirt track. The first few times you visit your dirt track, you have to be prepared to lose, otherwise, you may end up losing you vehicle itself. The first and safest rule when it comes to speeds is to start the lap slower than you should, even if you feel like you’re going too slowly. As the laps go by, you can start increasing your speed, but make sure you always have enough room for a mistake, because when the car loses some traction, you will need to act quickly before you hit the sides. As you go through the laps and start feeling the competition, you will notice that you are too focused on your opponents, but not so much on the track itself. Always look ahead, and as soon as you take a turn, look for the next one. This will allow you to speed up or slow down as needed, which can prevent you from needing to fix a mistake, and it can also help you beat your opponent that isn’t looking ahead. Some turns will allow you to speed up, while others will require you to slow down. Before you purposely make your car drift, try taking simpler approaches. Sometimes, you will feel that you have to lose traction, but drifting on the dirt track can make you lose time. Always try to take the turns without losing any traction, but always leave room in case you need to. Be sure to understand your limits, your car’s limits, and understand the cars around you. Sometimes, getting involved in a crash isn’t entirely your fault, but if you choose simpler, less stubborn approaches, you can always save the day. 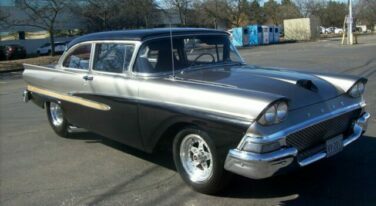 On a loose dirt track, you won’t be able to keep the car going forward, but you don’t necessary need to. If the car can’t go straight, don’t try too hard to force it, you will end up losing time, speed, and traction; instead, try the diamond pattern. Once you take a corner, turn the other way to prepare for the next corner, and as soon as your car reaches more traction on the other side, turn towards the turn, forming a diamond shape. Be careful of your surroundings with this technique, you don’t want to be the racer that hits everyone on each turn. 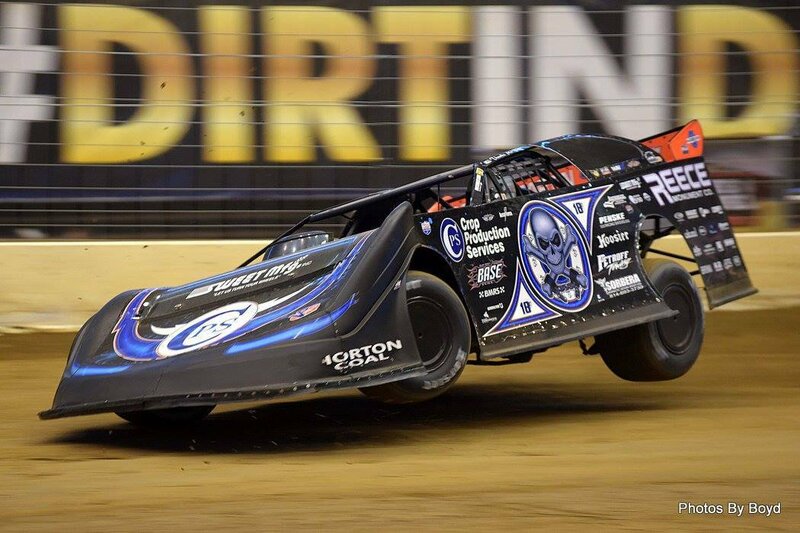 Momentum is as important as your motor when it comes to dirt racing, and losing momentum simply means losing the race. In order to win, you have to have some guts, and with “knowing your limitations” in mind, try approaching the corners fast, applying the brakes hard, taking the corner, then applying the throttle as quickly as you can. This allows for just a small delay on the turn, but if you start applying the brakes too far in advance, everyone else will pass you.